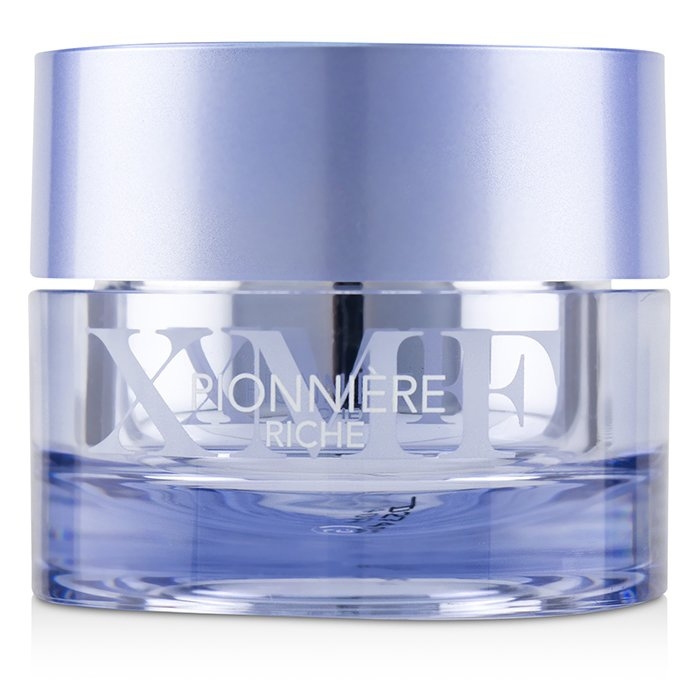 You can fill out an application to receive notifications on available "Pionniere XMF Perfection Youth Rich Cream". In stock more 10 3 pc. A nutritive & anti-aging facial cream. Features an ultra-comfortable, "second skin" texture. 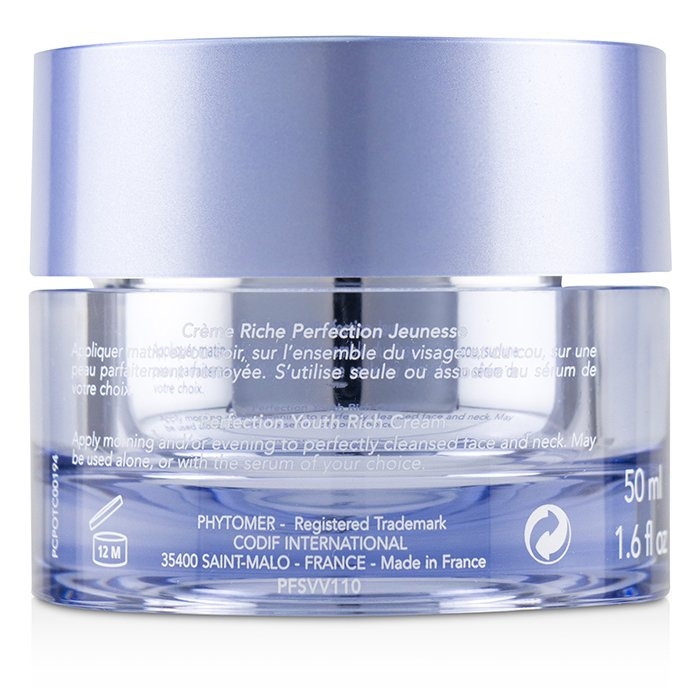 Contains XMF (Extra Marine Filler), a biotechnological high-tech marine sugar. 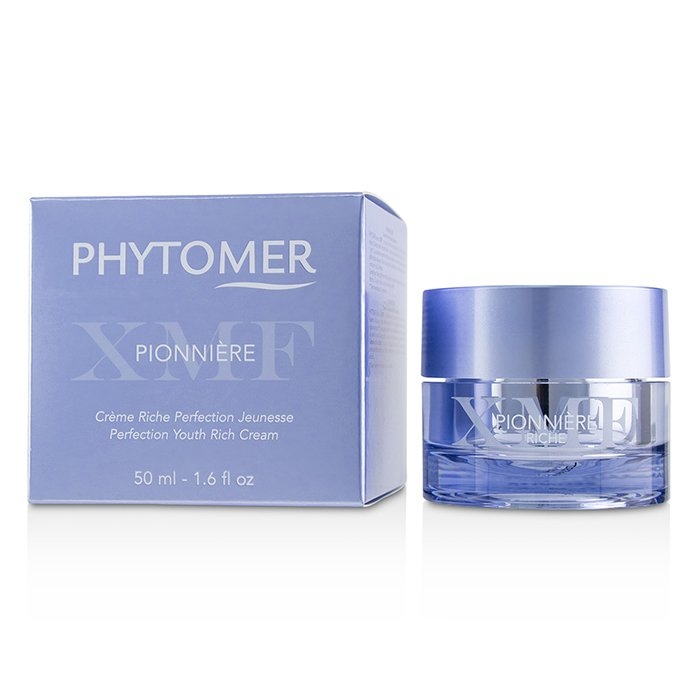 Helps instantly smooth out wrinkles & re-densifies skin matrix. Blended with antioxidant Morio Orchid for anti-glycation action. Infused with Schizochytrium Oil to strengthen skin's lipidic barrier. Intensely nourishes & moisturizes skin while making dry skin supple. Unveils a firmer, brighter & younger looking complexion.